Even Fairies get tired sometimes! Fairies and birds are the best of friends and one can often find a fairy who needs a rest riding upon the back of a feathered friend. 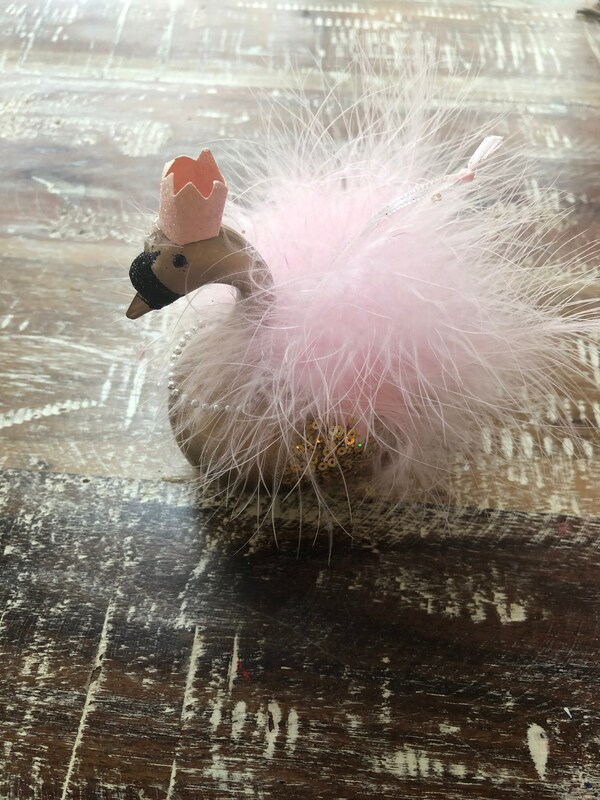 Choose the details of your own custom fairy and have her ride on the back of one of my available birds - currently in stock, a pink featured swan wearing a crown, a pink sparkly hummingbird, a white snowbird and a golden bird (as pictured). Each of these birds hang from clear fishing line adorned with sparkling beads that add the perfect touch when hung in the sunlight! 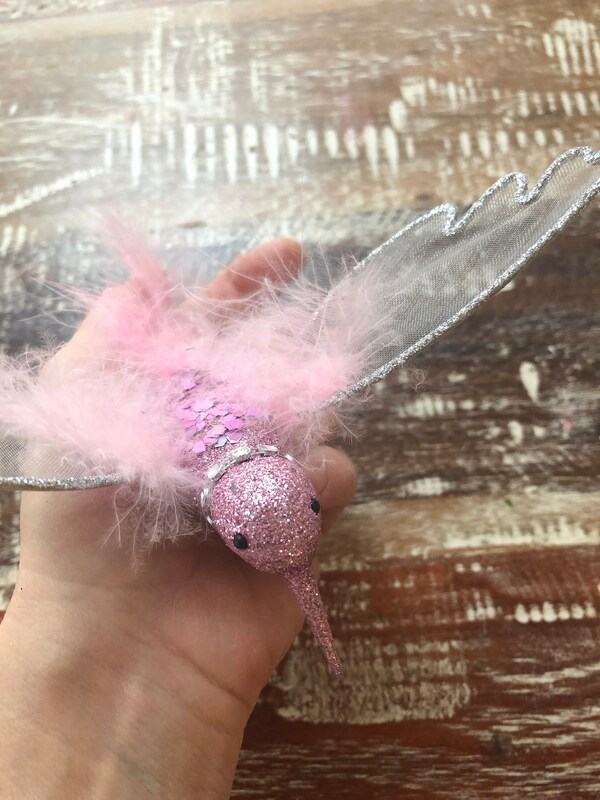 A thoughtful and unique gift for a new born baby, fairy-loving friend or for yourself! Want to add a name? Let me know in the convo section and I will add one free of charge! Please let me know if you would like the fairy to be dressed in a particular color(s) and if there is a hairstyle you would prefer (braids for example), otherwise hair will be down and long. 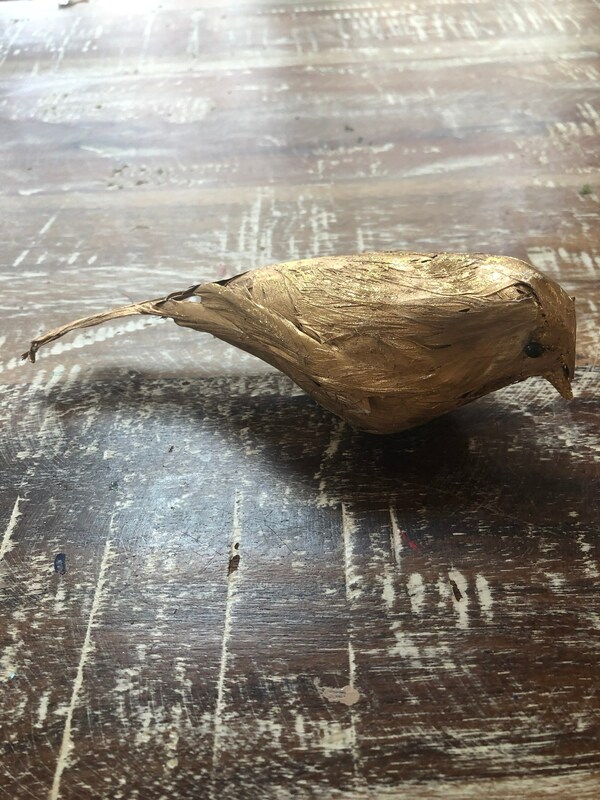 Want a Fairy Bird that sits on a shelf? 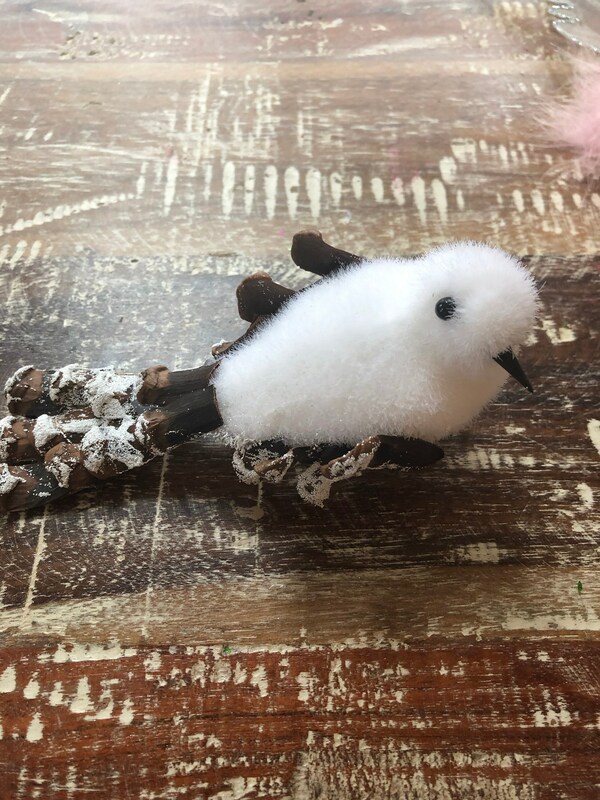 Check out the Listing for the Cute Fairy Chick.